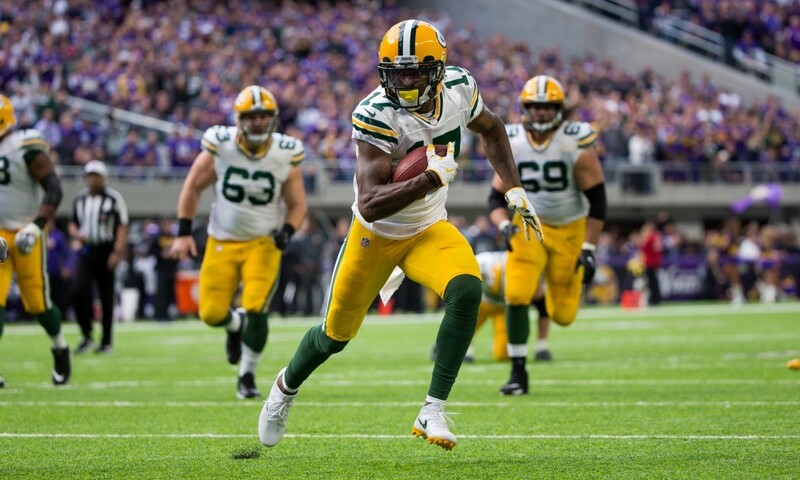 -Signing Adams had been a top priority since the summer, and general manager Ted Thompson and VP of football administration/player finance Russ Ball were able to get a deal done well in advance of free agency. 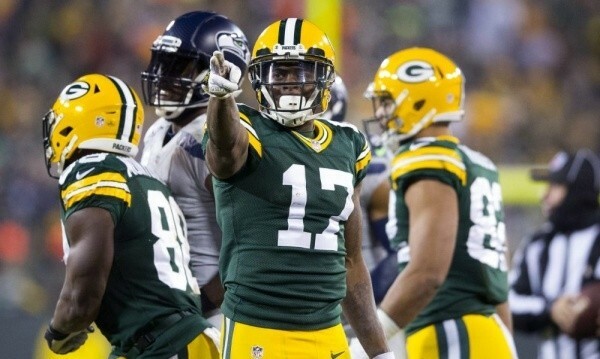 The Packers now have their best wide receiver under contract through 2021, and at age 25, the former Fresno State star should be as productive at the end of this deal as he is at the beginning of it. That’s a rarity in the NFL. -By getting the deal done prior to the last game of the regular season on Sunday, the Packers are able to spread out Adams’ $18 million signing bonus over five years instead of four. That should save the team about $1 million against the salary cap over the duration of the contract. And with quarterback Aaron Rodgers expected to sign the most lucrative deal in league history in the next few months, every dollar counts. -For the second consecutive year, Thompson paid a very good player like an elite player. Nick Perry took advantage of the team’s lack of young talent at outside linebacker to squeeze an extra few million a year out of a desperate Thompson last March. And while Adams is a better player than Perry, this situation is very similar. The Packers simply couldn’t afford to let their only legitimate threat at wide receiver get away. 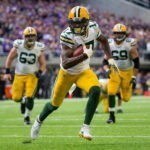 -In another similarity to the Perry situation, the Packers are paying big bucks to a player whose injury history is a concern. Adams suffered his third concussion in 14 months a few weeks ago. In fact, he signed his extension while still in the protocol. The doctors obviously feel good about Adams’ health going forward, but giving $32 million in guaranteed money to a player with a history of concussions is still a gamble. FINAL VERDICT – With one of the greatest players in the league at quarterback, I wouldn’t pay any wide receiver over $14 million a year – even one with more natural talent and fewer concussions than Adams. There’s a reason Bill Belichick is paying all of his wide receivers, including injured Julien Edelman, a combined $19 million this season. On the other hand, for a team hoping to win the Super Bowl 13 months from now, I understand not wanting to go into next season with Randall Cobb, Jordy Nelson, a bunch of nobodies and a draft pick or two at the position. So as long as Adams can stay healthy, it’s hard to be too critical of this deal.